Coming soon to the multiplayer side of Grand Theft Auto V, the Bikers update will allow players to recreate their Sons of Anarchy fantasies in real-time with up to seven fellow motorcycle enthusiasts. 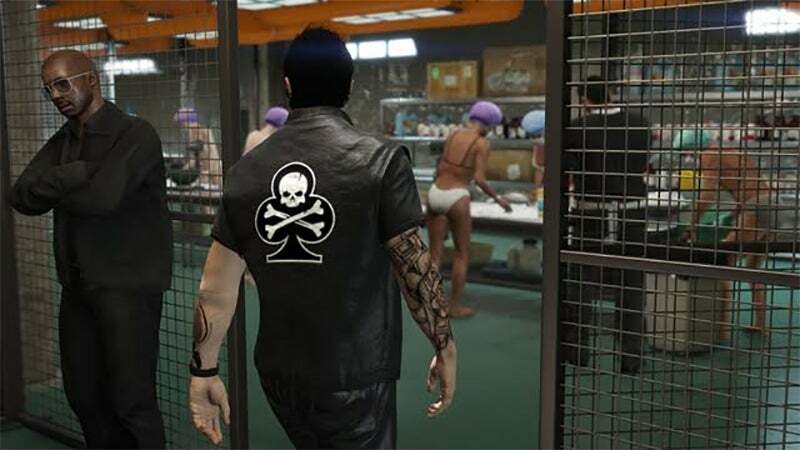 Detailed in a news post over at the Rockstar website, the Bikers update introduces motorcycle clubs to the game, allowing players to climb the ranks from prospect to president in their very own MC organisation. Create custom bikers, run seedy businesses and participate in new biker-centric game modes. 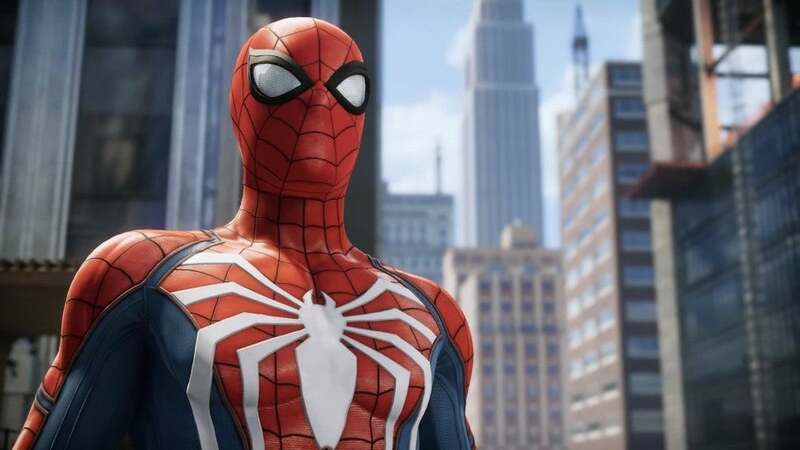 Expect plenty of fresh rides, along with the clothing, tattoos, weapons and plenty of opportunities to roleplay pediophobia. 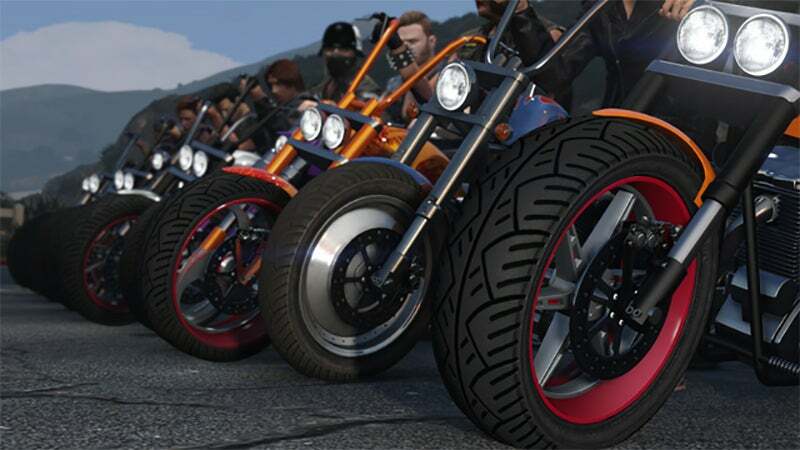 The Bikers update for Grand Theft Auto Online is coming "soon", which isn't nearly fast enough. There is nothing better than getting a bus or truck and plowing in to oncoming biker convoys.